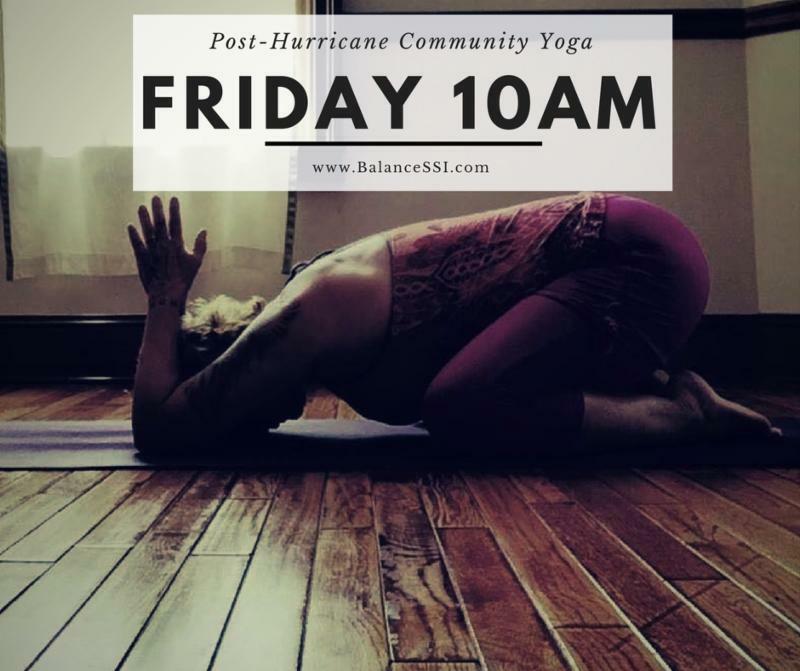 We are grateful our studio appears unharmed from Hurricane Irma and that our instructors and practitioners and students and clients can now begin their own paths to post-Irma recovery. We have power at the studio, but with current county-wide water restrictions we're delaying our return to a full schedule. In the coming days we will potentially have additional classes and offerings on our schedule to accommodate the team from St. Simons Pilates & Yoga whose studio sustained some damage preventing them from reopening immediately. We'll keep you posted via email and social media as this develops more fully. Fall Wellness Challenge postponed to October 1 - November 30: we'll tackle some lifestyle changes as well as the post-hurricane/pre-holiday binge factor! Yamuna Body Rolling for September is rescheduled for Friday the 22nd: YBR for Sciatica and Lower Back at 4pm and Save Your Feet at 5:30pm. Pop-Up Yoga at the Brunswick Farmer's Market is cancelled for September unless they reschedule or relocate. Otherwise, we'll be there for October 21. Indo Board Yoga Demo at Love & Sweat has not been rescheduled yet - check our website, social media, or bulletin boards for updates. 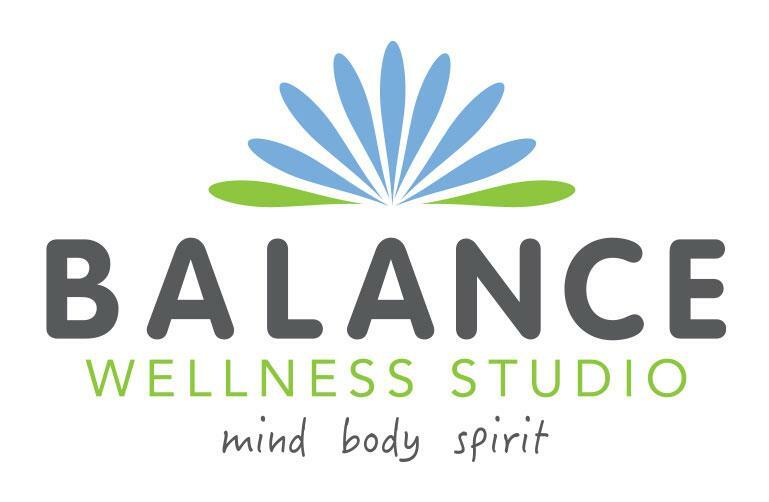 Most private appointments for massage, reflexology, skin care, private movement (yoga/fitness), and acupuncture will resume Monday, September 18. Double-check with your practitioner if you receive a confirmation or cancellation notice stating otherwise. Online appointment requests are open now.